On Jan. 4, Italian researchers published positive results in the journal SAGE Open Medicine of a Phase 2b clinical trial (MSK-001) evaluating Firdapse (amifampridine phosphate) for treating MuSK antibody positive myasthenia gravis (MuSK-MG). Their results showed the drug to be safe and effective in treating patients with this rare disease. 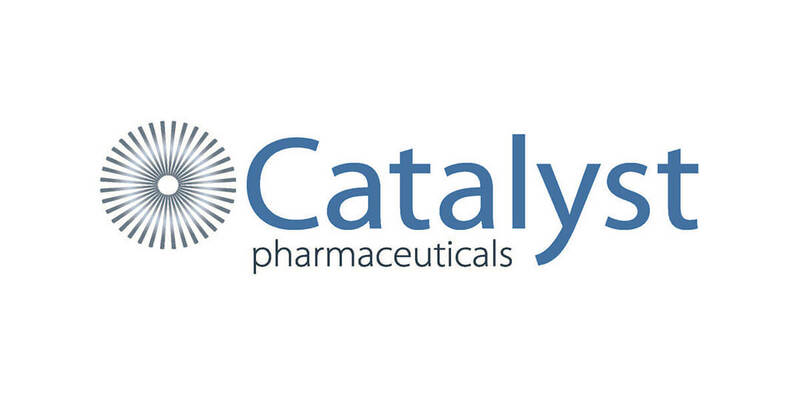 The study was partially funded by Catalyst Pharmaceuticals. MuSK (muscle-specific kinase) is a protein that plays an important role in forming and maintaining the neuromuscular junction, the connection between nerve and muscle. Patients with MuSK-MG produce antibodies against this protein, which affects the ability of nerves to communicate with muscles. Symptoms of myasthenia gravis include double vision, ptosis (drooping of the eyelids) and difficulty swallowing, talking, breathing and using the arms and legs. MuSK-MG is a more severe form of MG characterized by, among other things, a resistance to treatment. Firdapse in the range of a 30 to 60 mg daily dose was found to be safe and effective for treating patients with MuSK-MG. Primary study endpoints were changes in the Quantitative Myasthenia Gravis (QMG) score and Myasthenia Gravis Activities of Daily Living (MG-ADL) score. The QMG score is a physician-administered test that assesses the severity of the disease (the QMG scale ranges from 0 to 39, with a higher score representing more severe impairment). The Myasthenia Gravis Activities of Daily Living profile, or MG-ADL, is a patient-reported index of daily living assessment (a score greater than 6 suggests that activities of daily living are moderately/severely impacted by the disease). All 10 enrolled patients showed statistically significant changes in both QMG and MG-ADL scores, as well as improved assessments of quality of life (using the Myasthenia Gravis Quality of Life scale) and fatigue (using the Fatigue Severity Scale). The only adverse event was a burning or prickling sensation (paresthesia) in 60 percent of patients. Recruitment is ongoing for a phase 3 clinical trial (identifier NCT03579966) testing Firdapse in MuSK-MG patients. Firdapse is an oral potassium channel inhibitor designed to prolong signals released from nerves and allow greater stimulation of muscles. On Nov. 28, 2018, the U.S. Food and Drug Administration (FDA) announced the approval of Firdapse for the treatment of adults with Lambert-Eaton myasthenic syndrome (LEMS), a rare autoimmune disorder in which the immune system attacks the body’s own tissues at the neuromuscular junction, interfering with the ability of nerve cells to send signals to muscle cells. In May of 2018, Firdapse was granted Priority Review Status by the FDA, which is given to drugs with the potential to address a serious condition or provide a significant improvement in safety or effectiveness in treating the disease. Previously, Firdapse received both Breakthrough Therapy Designation and Orphan Drug Designation from the FDA for LEMS and Orphan Drug Designation for congenital myasthenic syndromes (CMS) and myasthenia gravis (MG). In addition to the phase 3 trial testing Firdapse in MuSK-MG patients, Firdapse is also currently being tested in a phase 3 trial for CMS and several phase 2 studies for SMA Type 3. For more information, read the company’s press release.